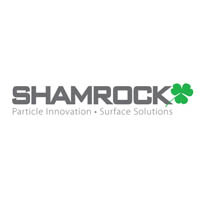 Shamrock Technologies is the world leader in producing micronized PTFE based powders, dispersions and emulsions. The line also include PE,PP, fluoropolymers, wax alloys, and natural waxes. Shamrock currently supplies the ink, coatings, plastics and lubes markets with additives that provide slip/mar resistance, lubricity,matting, repellency and texture. Their Newark, NJ headquarters also houses their extensive development and application labs. Shamrock is truly an international company with production in Europe, Asia and two plants in the US. PE waxes in micronized form.